You can also email us at any time. 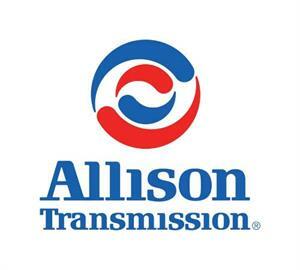 Allison DOC® Premium is a diagnostic system designed for use with Allison’s 3000/4000 Product Family transmissions, 1000/2000 Product Family transmissions, TC10 Product Family transmissions, and transmissions using CEC5/CEC3/CEC2/CEC1 controls. 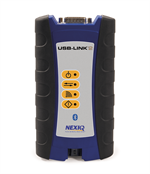 Diagnostic Trouble Code information with a direct link to Troubleshooting Manuals for CEC2/CEC3/CEC5, 1000/2000, 3000/4000 and TC10 Product Families. Login into your account now. Type in your email in the box below and we will send you updates with our special offerings. 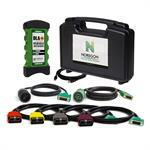 Enjoy the latest Diagnostics Innovations store offers and news.